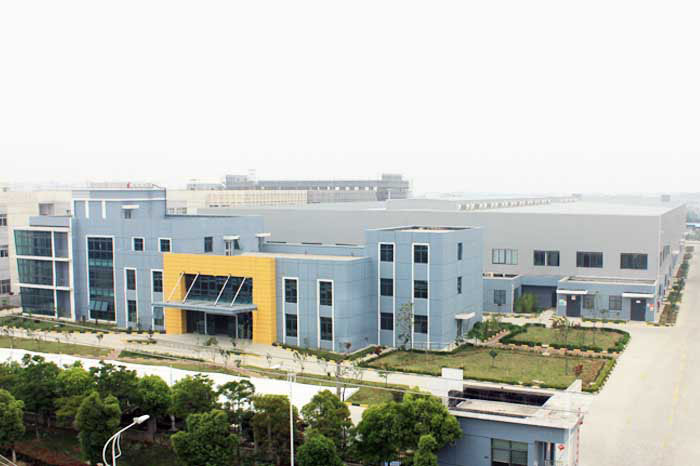 Polystar Engineering Plastics (Shanghai) CO.,LTD. Polystar Engineering Plastics (Shanghai) Co., Ltd, subsidiary of Yu Fat International Industry (Hong Kong) Co., Ltd, is specialized in the business of R&D, manufacture, distribution and customer service for a series of functional and high-performance engineering plastics. In 2004, after analyzing China’s domestic market situation, Polystar entered the engineering plastics market in China and set up plant in Songjiang High-tech Park, Shanghai. By SWOT analysis, Polystar targets at medium-/high-end niche market, serving various applications in different industries, and aims to be the total-solution specialist on tailor-made thermoplastic compounds. Our major products cover thermoplastic compounds like PA66, PA6, PBT, PET, POM, PC, PP, ABS, PPS, PC/ABS, PC/PBT, PBT/ABS and PA/ABS… Furthermore, Polystar also produces functional masterbatches and tailor-made compounded materials, satisfying each customer’s requirements for product performance within different applications and industries. Polystar’s growth is a process full of continuous self-challenge and self-surpass. By supplying high quality products and fully-fledged service system, Polystar makes a name within China’s engineering plastics industry and wins recognition by many large companies, especially by automakers, such as Shanghai Volkswagen, Faw-Volkswagen, Ford, Shenlong/Citron, Chrysler, Hainan Mazda, BYD, Chery, Geely, Great Wall, Das Auto... Polystar is far from contented with the current achievement. We are in the constant pursuit of innovation and self-surpass, and always obey the principle of creating maximum value for customers by offering excellent products and services.